Meet the 20th class of Jeannette K. Watson Fellows & 51st class of Thomas J. Watson Fellows! The Watson Foundation expands the vision and develops the potential of remarkable students. We encourage fellows to create a personal pathway, then support them on their journey. The 20th Class of Jeannette K. Watson Fellows will engage in a transformative three-year experience that develops their unique aspirations. This year's class hails from 6 countries and 18 states. 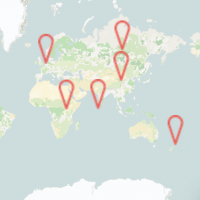 Fellows will travel to 76 countries exploring topics ranging from artificial intelligence to music subcultures; from food insecurity to island innovation; from neonatal to end-of-life care. 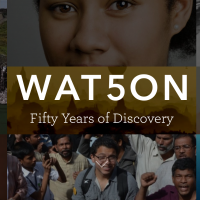 Watson Celebrates 50 Years of Discovery. In 1969 the first Watson Fellows went abroad. 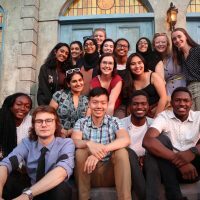 Since that time, nearly 3,000 Watson Fellows have been awarded and over 42,000 students have completed the Watson application, a powerful process that turns a big idea into a personal blueprint. We work with over 100 partners to provide two, one-of-a-kind programs. A year of independent, purposeful exploration. 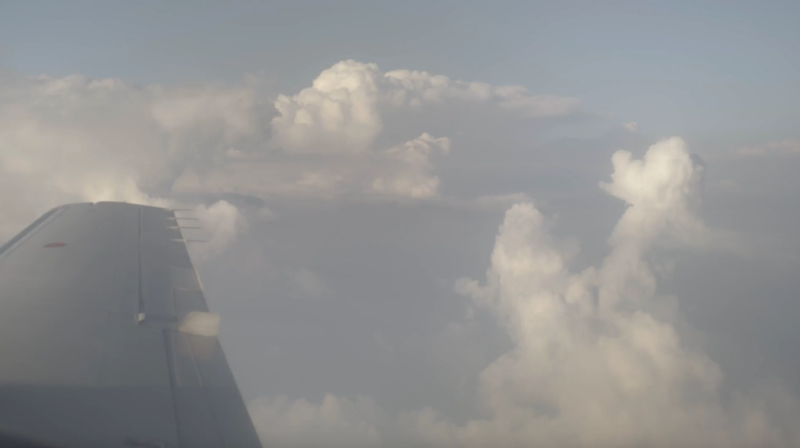 Internships, mentorship, community, and growth.